I feel for you. I have a 2012 that was driven 750 miles a week and no cruise control. 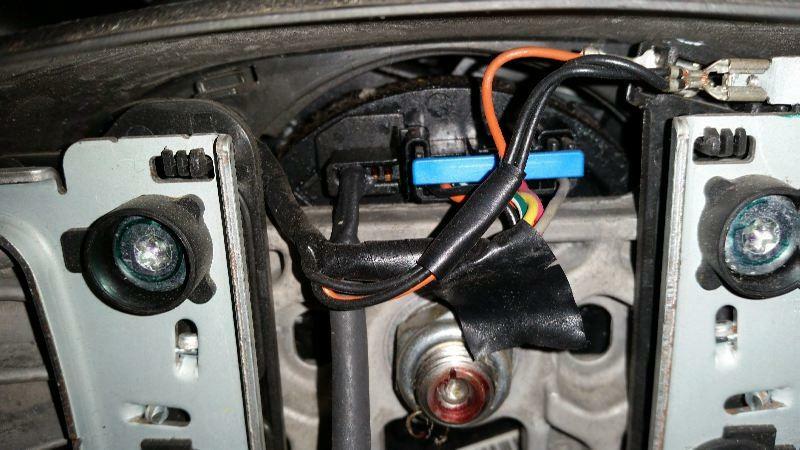 In order to do it you will need the switch that bolts onto the steering wheel. Can be had for cheap. You will also need the trim attached to the back of the steering wheel. It has the dip where the switch sits. Steering wheel gets removed. The wiring is present all the way to the clockspring. The clockspring will not need to be changed. Just the small harness that plugs into it behind the horn button. Once installed try it out. If it works you are done. If it does not then you will have to take a trip to your local dealer to have them program it. I had to, but yours being a 2010 you may get lucky. Edited by rockfangd on 10-26-18 09:07 PM. Reason for edit: No reason given. Edited by ElDiablo on 10-27-18 07:52 AM. Reason for edit: No reason given. Nothing under the hood. It should be drive by wire. It works from the bcm. The trim and small harness would probably be a good used find. I got a whole wheel with everything when I did mine from ebay. I've got parts coming in the mail and i just watched a YT video of how to remove the airbag. I've never messed around with an airbag before; how finicky are they? Do i really have to disconnect the battery first? They are cake to remove, just take your time and get the feel for the tabs. The harness on the right is the one you need. And the cruise switches go on the left. Edited by rockfangd on 10-31-18 06:16 PM. Reason for edit: No reason given. i got all the parts and plugged it in and the lights on the cruise buttons come on, but no cruise function. i've called the 2 closest chevrolet dealerships and they both told me they could try for $120 to program it but had no clue if it would work. i've hit a dead end. got the buttons, correct wiring harness, found a dealership that told me over the phone they could program it. finally got a day off work that the dealership was open. just went out there and they said they couldn't do it. 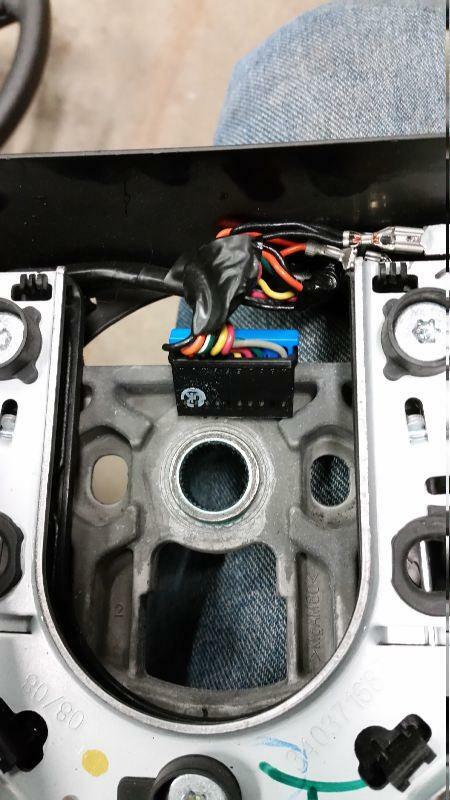 they tried getting the software from Chevrolet and chevy told them they need fax proof of a new steering wheel, column, cruise buttons and harness and clock spring that i bought. so i guess i won't have cruise control on this van. Can you go to a different dealer? They did have to go through GM though. I am sorry you are running into issues. Although I am not all that surprised. To me they should all come standard with it. I am honestly pretty persistent so I work pretty hard to get done what I need. Edited by rockfangd on 02-02-19 06:25 PM. Reason for edit: No reason given. yeah i've talked with the one dealer in my area that even cares enough to try it. 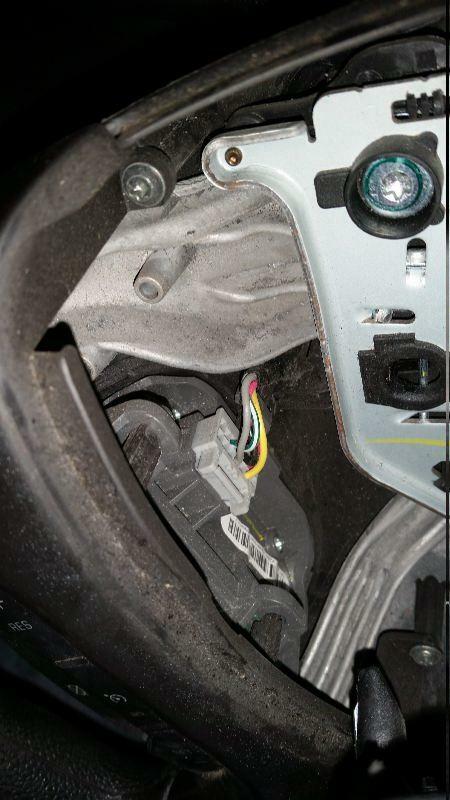 they contacted GM for the software and were told i'd need a brand new steering wheel, clock spring and cruise switch/harness. so...like $700....then the dealer told me it's too much hassle and they wouldn't do it. i'm taking the van to mobile music soon to have them install the rostra kit. oh well. just need CC before a 1500 road trip in june. thanks for all the help guys! I am going to have it done on my 2015 Express soon. I did the same thing as the 2011. Swapped the wheel with the SWRC controls. The rest is already there other than the fact it needs to be programmed in. Execution time: 0.112 seconds. Total Queries: 18 Zlib Compression is on.